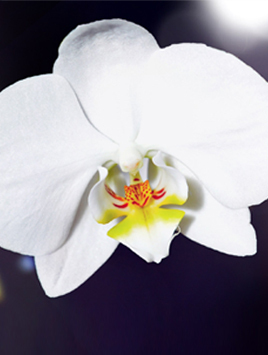 Orchidée diffusion shop is specialized since 2009 in tropical botanical and hybrid orchids sales. Our priority is to propose to you quality plants and seeds at small prices. 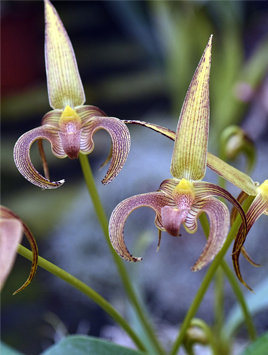 Discover our wide range of accessories for the culture of your orchids. 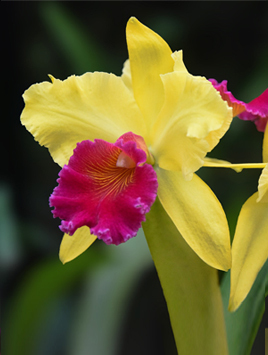 Our orchids selection is the result of lot of travel all around South of America and Asia. It allowed us to meet reliable suppliers in locals places. We have established suppliers relationships based on mutual confidence. Lot of them have never worked with international. 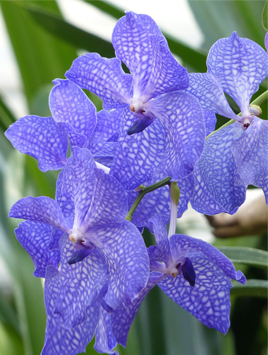 The online sale of orchids is intended to European market for professional and private. 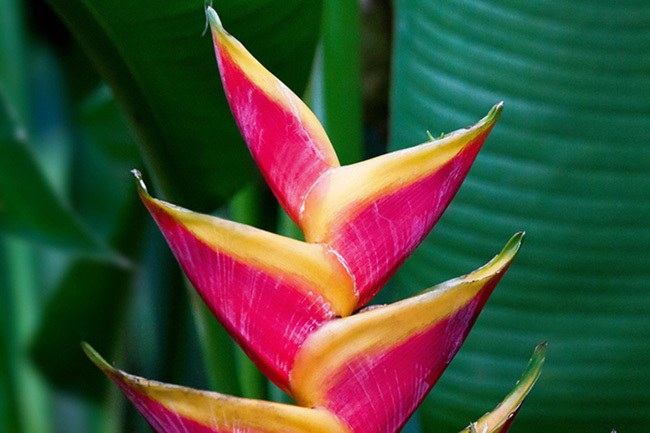 We have chosen to make only e-commerce which ensures to you to get first rate plants. Please do not hesitate to contact us if youhave any further questions or observations - we will be all ears!